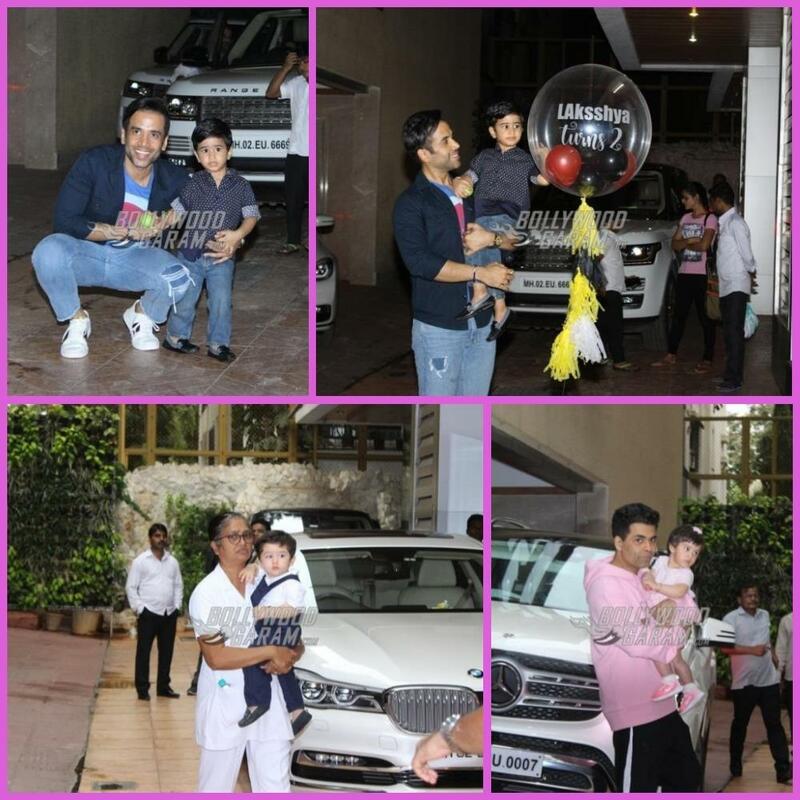 Tusshar Kapoor threw a bash for son Laksshya Kapoor as he turned two years old on June 1, 2018. 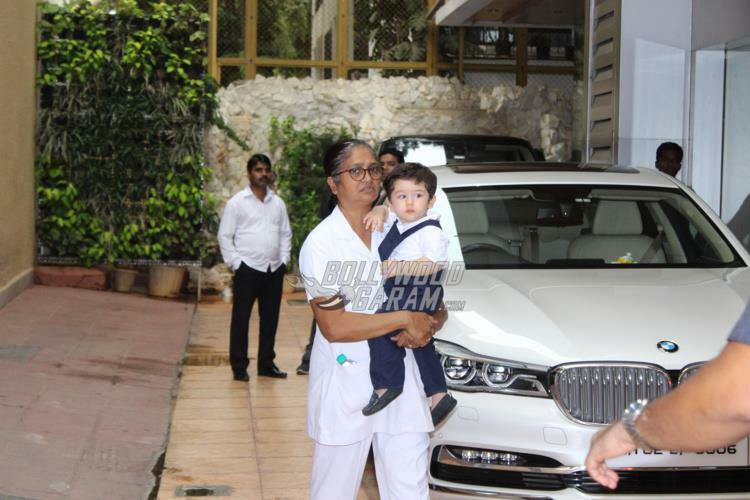 The party saw Laksshya’s play dates Taimur Ali Khan, Roohi Johar and Yash Johar. 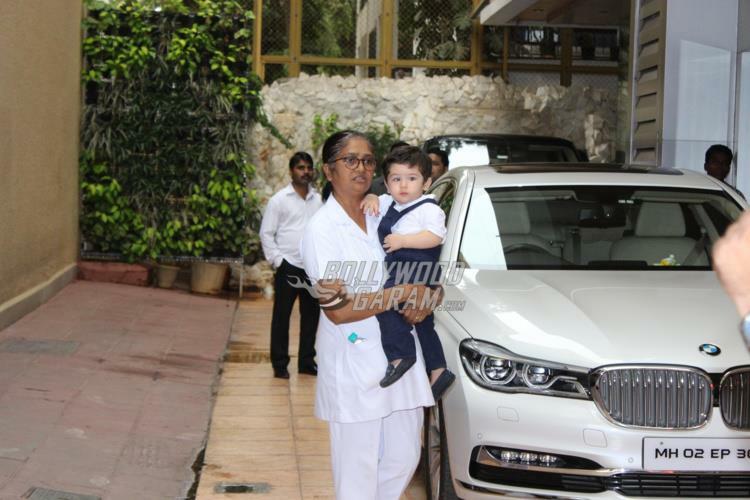 Kareena Kapoor’s son Taimur loked adorable in a navy blue dungaree with a white t-shirt and was accompanied by his nanny. 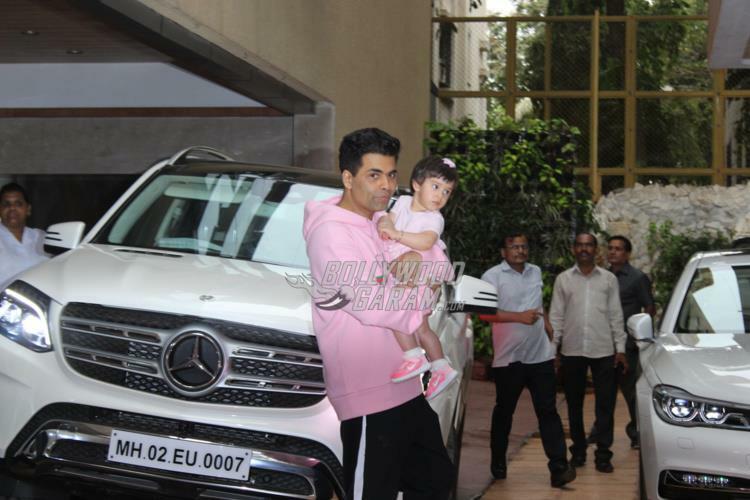 Producer Karan Johar was seen carrying daughter Roohi Johar who looked cute in a pink dress. 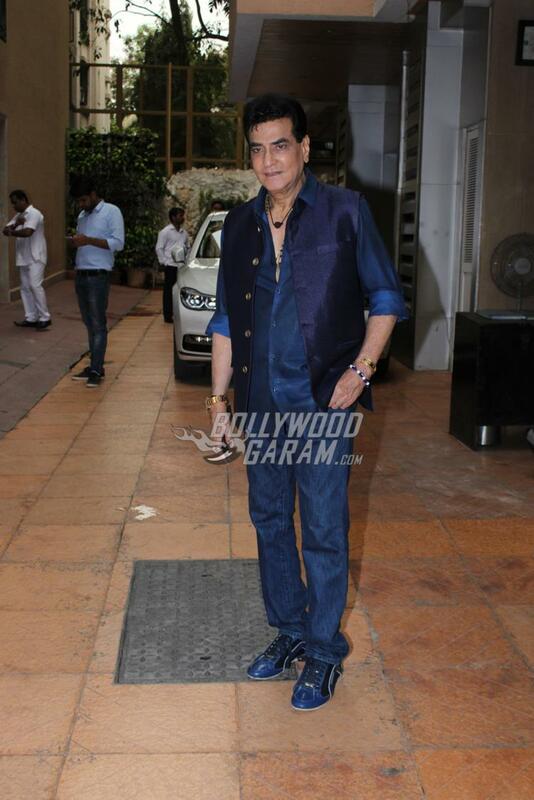 Yash Johar was seen with his nanny. 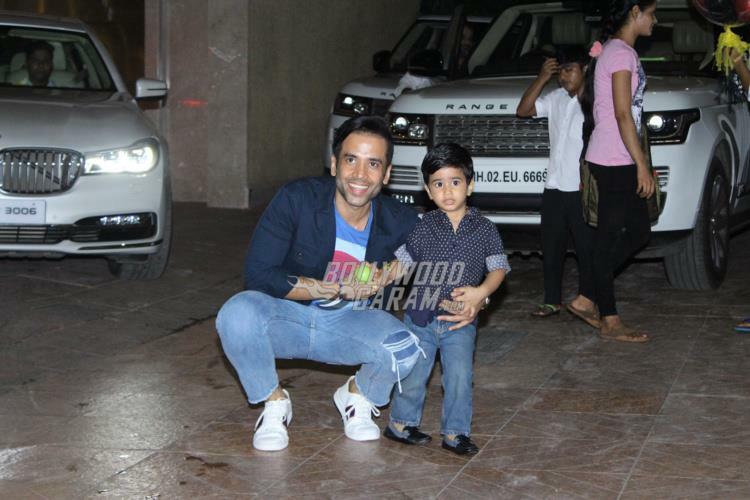 Tusshar came out with son Laksshya and posed for the cameras. 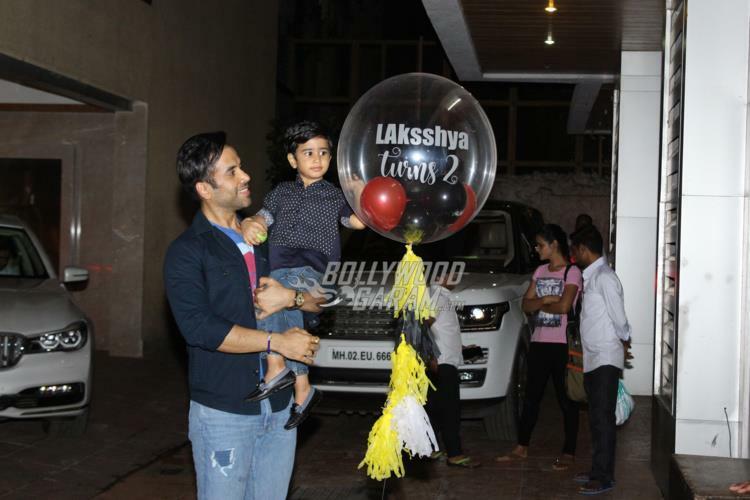 Laksshya looked adorable in a blue shirt and blue denims and posed with a balloon which had the text Laksshya turns 2 on it. 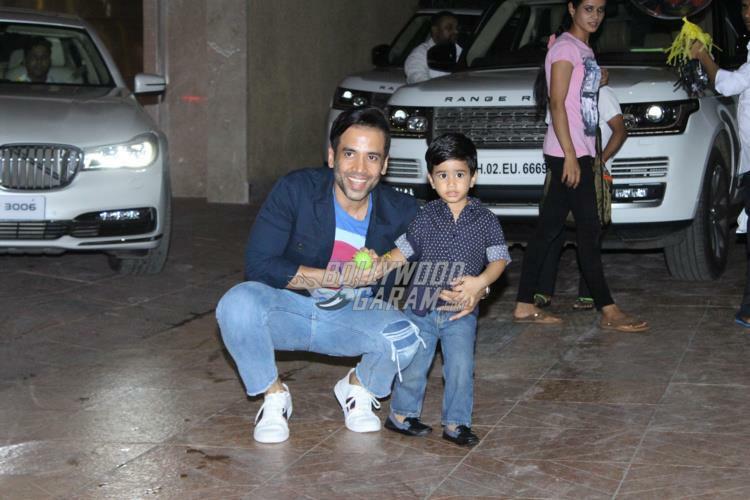 Tusshar looked excited and happy as he posed with his son. 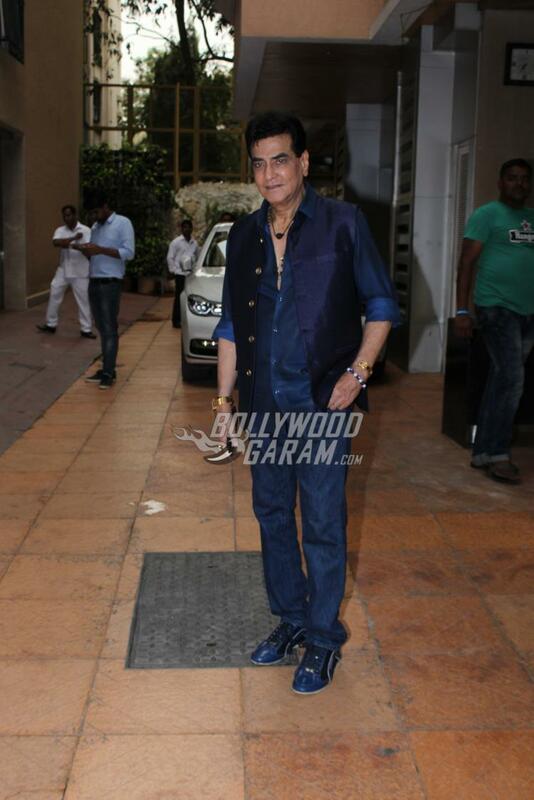 The actor became a single parent to Laksshya who was born through a surrogate mother in June 2016. 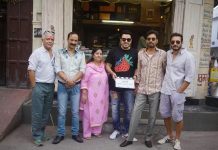 On the work front Tusshar was last seen in the film Golmaal Again.